Pine bark – gives a particularly coarse and porous structure to the soil. 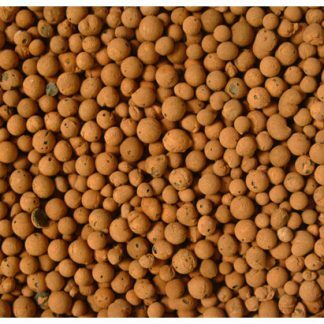 Coir chips – to promote the air capacity of the soil and improve the structural stability. Lime– adapts perfectly the pH value to the specific requirements of the plants. 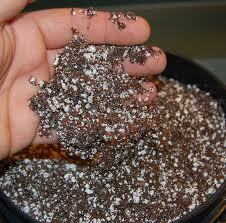 Premium-quality fertilizer – supplies the plants with the necessary macro and micro nutrients. 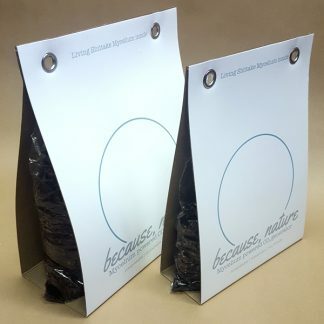 Guano (organic natural fertilizer)– assures a natural nutrient supply for a long time. 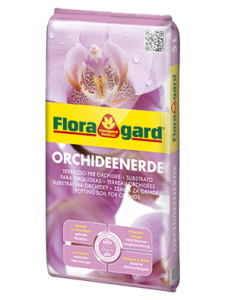 For almost 100 years, Floragard Vertriebs-GmbH in Oldenburg, Germany, has been successfully developing, manufacturing and distributing premium potting soils and substrates, which stand for the highest crop safety and first-class growth performance. Trust, experience and reliability are the foundations our network is founded on, in cooperation with the other associated production plants. Worldwide, our customers benefit from these values and the expertise in the field of potting soils and substrates. A continually growing archive with more than 3000 recipes stands for the individual solutions our employees search for and also find. We are driven by blooming gardens, healthy plants and satisfied customers, who know that they have selected the best when they see the results. Be it for hobby or professional gardening, Floragard, has already ensured ideal product solutions for every application for almost 100 years, and our declared goal is to achieve optimal growth performance.